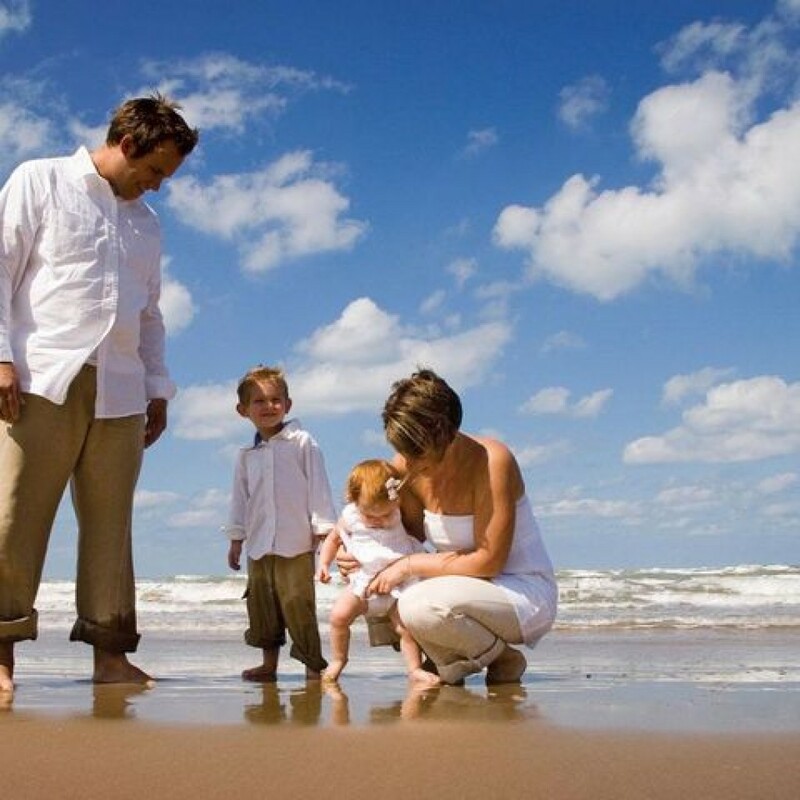 Picture a flawless resort atmosphere, where the entertainment is tailor-made for your enjoyment. 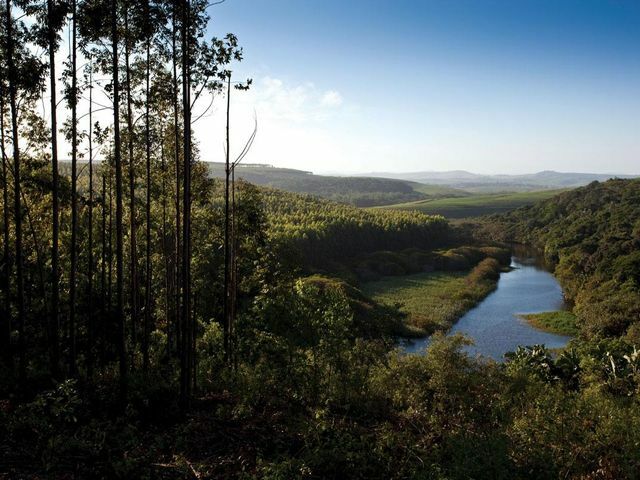 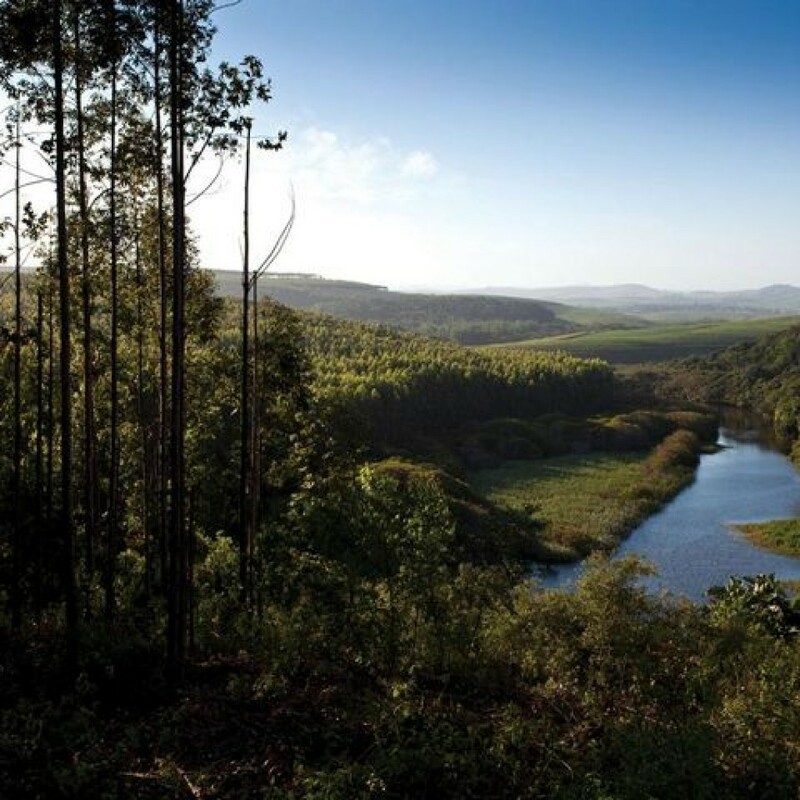 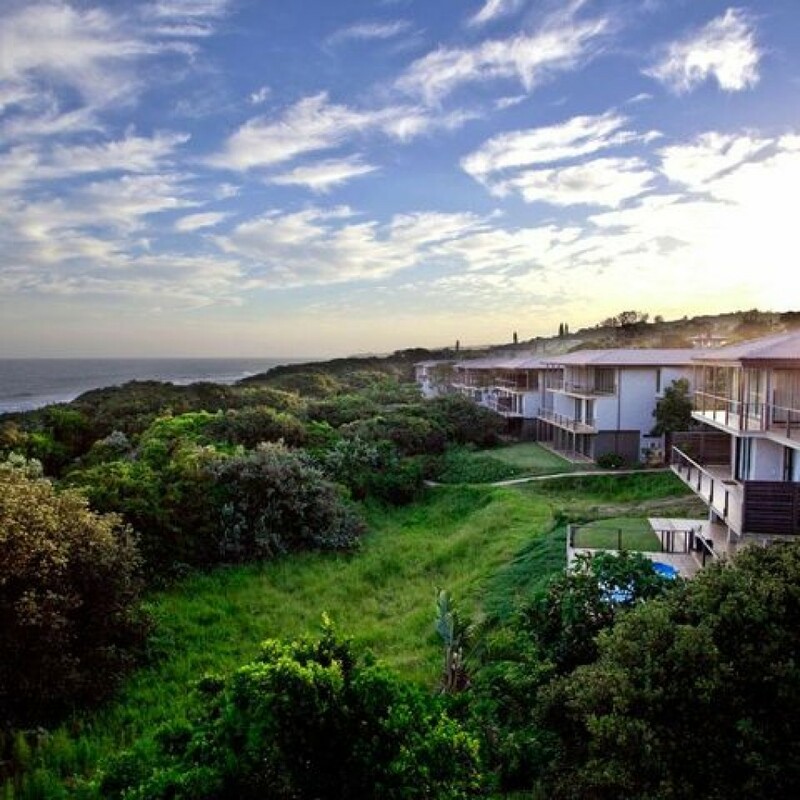 Blythedale Beach Resort will comprise of a vast selection of hospitality, tourism and resort facilities, including an informative tour desk and adventure centre. 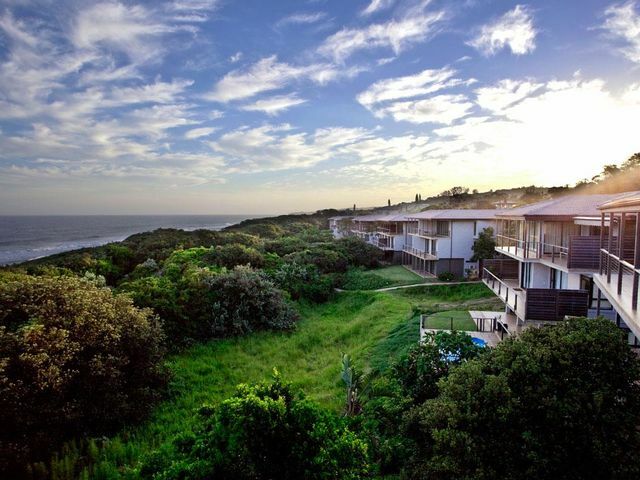 The Blythedale Beach Resort shall cater for all, offering timeshare, fractional ownership, sectional title and whole ownership units.